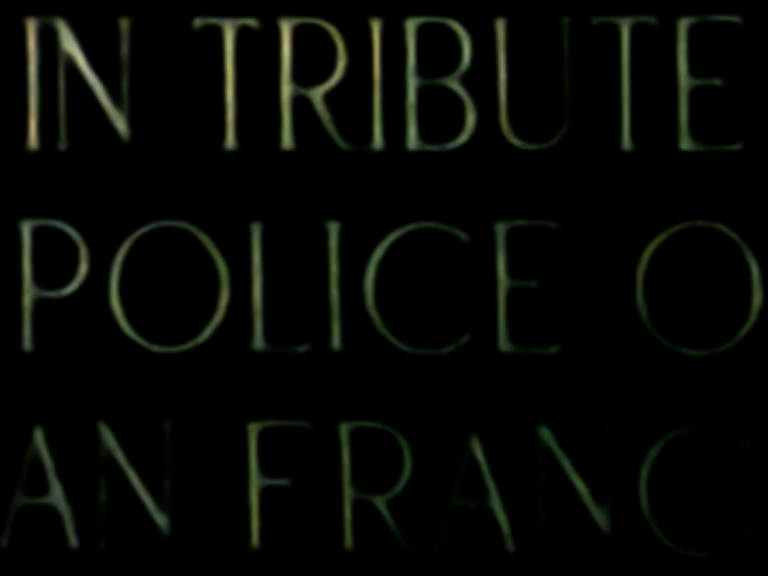 Forget Me Not: on police memorials and injustice at The New Inquiry. “Ecologies of Practices in a Post-Military Cinema” / “Ecología de prácticas en el cine posmilitar” (2016). Beatriz Santiago Muñoz: A Universe of Fragile Mirrors (exhibition catalog). María Elena Ortiz, curator and editor. Pérez Art Museum Miami. 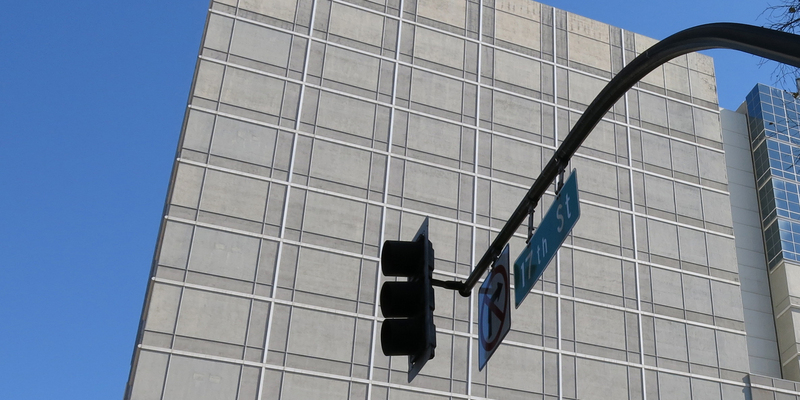 Co-authored piece with Demilit – on a monument to networked surveillance in downtown Oakland: “OKLDCAAN: Capital Building of the Oakland Security Cloud,” The Funambulist no. 1 (Militarized Cities). Zone, and Zone Out, essay for Progressive Planning — on planners, policing, and silence. A book review of: Jenna M. Loyd, Health Rights Are Civil Rights: Peace and Justice Activism in Los Angeles, 1963-1978, at Society and Space. Happy Fifty Years, Gentrification! … Does Gentrification Gentrify without Gentrifiers? An Unsolicited charter for the Very Large Organization, an exhibition by Jordan Geiger, 2013. Architecture’s Avatars, Fulcrum, Issue 69, Architectural Association, March 4, 2013. 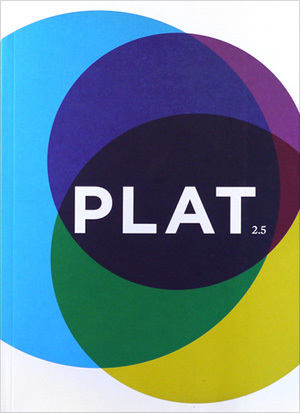 The Rise Of the Darists, PLAT Journal: On the Bias, Issue 2.5, Fall/Winter 2012, Rice School of Architecture. [For a PDF draft without images see Final submission 2012 | post]. Landscape fiction: Demilit (co-author), “[In]Visible Sites”, published for the exhibition Timing Is Everything, University of California, San Diego, University Art Galley, curated by Michelle Hyun (presented at opening events and accompanied with a La Jolla walk). Footprinting Secrecy, Volume, number 36, Summer 2013. They Came To The Desert And Were Consumed By A Flickering Fortress, The State: Speculative Geographies, 2012. Journey to the transnational narcopolitical city, DomusWeb, August 24, 2011. 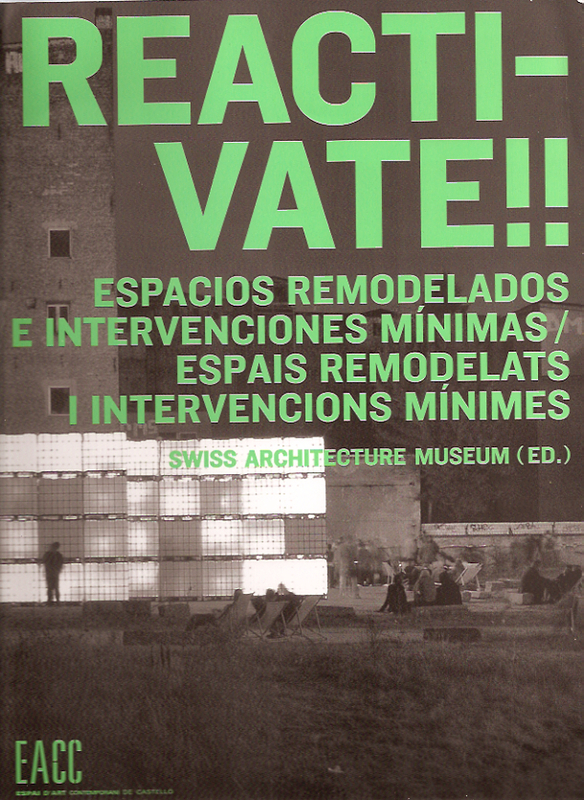 “Home Cooking,” (on the work of Santiago Cirugeda and his studio, Recetas Urbanas), SAM, Number 2, August 2007, Number 02, 2007, Basel: Swiss Architecture Museum, 48-51. For a number of years I was the Chief Editor at Archinect, where I also wrote some articles. See my archive there. Ben Valentine, “Exposing Our Infrastructure: MacroCity Conference Reveals the Secret Machinery of Cities” (about the Macro City conference and walking Oakland’s securitized infrastructure) at core77. Léopold Lambert, “Weaponised Urbanity” (about Demilit’s Oakland walking tours) for DAMN 09. Again, see https://ucdavis.academia.edu/javierarbona for more updates. Demilit is an experimental research and landscape arts collective founded in 2010 by Bryan Finoki, Nick Sowers, and Javier Arbona. We work with various collaborators on specific projects, performances, and improvisational exploring. We draw from architecture, sound art, creative writing, geography and other fields to produce work that encompasses events, texts, web memes, and more. La Ciudad Usada was a workshop held in San Juan, Puerto Rico, to research everyday social uses of the city, while also examining dominant discourses of sustainability and ecology about the transformation of urban realms. La Ciudad Usada was an intensive skills, methods and discussion seminar, open to the public, and hosted by non-profit arts organization BetaLocal, San Juan PR, August 2010 [link].